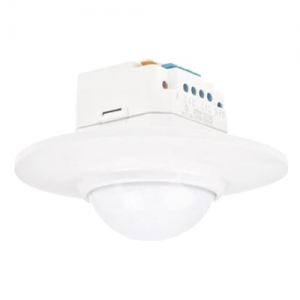 Zublin a sister company to Servodan and part of the Niko group, founded in Switzerland in 1986 have been producing leading motion detectors, sensors and LED lights for over 30 years. 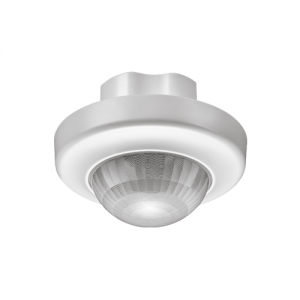 The Infra Garde 360 acoustic uses both PIR and microphone technology to detect the presence of individuals in a space, by sensing movement as well as listening for noise made by the occupants. 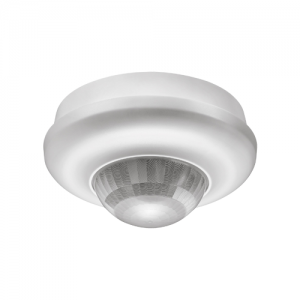 Well suited to restrooms, washing rooms, change rooms, store rooms etc. 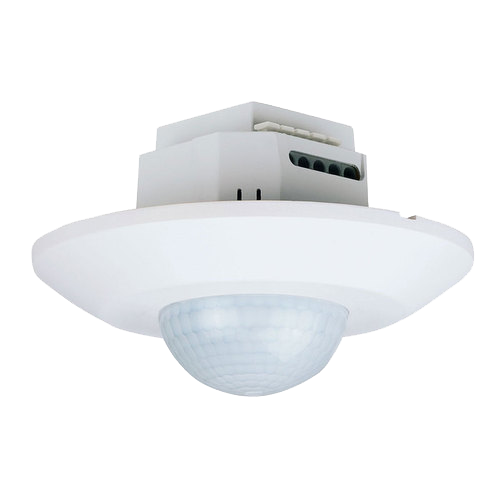 Available in both flush mount (UP) and surface mount (AP) versions. If you need more information than what is contained here please feel free to contact us.